For LVM Configuration need to follw the below steps. I already shared the steps to create partitions in previous post. Click here to create new partition/filesystem in a physical disk. Using fdisk we have to change the partition type by changing the ID. the Hex code of partition type. Here we need to mention “8e” as Hex code for LVM partition type. Note: change the partition type for all HDD/ Partitions which we are going to configure LVM. Than follow the below steps for LVM configuration. Next we have to create physical volumes using below mentioned commands. “newvg” is new volume group name and /dev/sda1, /dev/sdb1 will be added in this volume group. Now this two hard disks will act as a single hard disk and the new size of hard disk is 1000GB. Next we have to create logical volumes over the volume group, which is like a partitioning here. -n: This option is to mention the new logical volume group. lv1: new logical volume group name. -L: this option is to mention the size of new logical volume. Now we have created logical volume and we should format and mount the lv. directory is required to mount the lv. Now we successfully configured LVM. Follow the lvcreate steps to create more lv’s. Using “uname -r” command will check current kernel version. 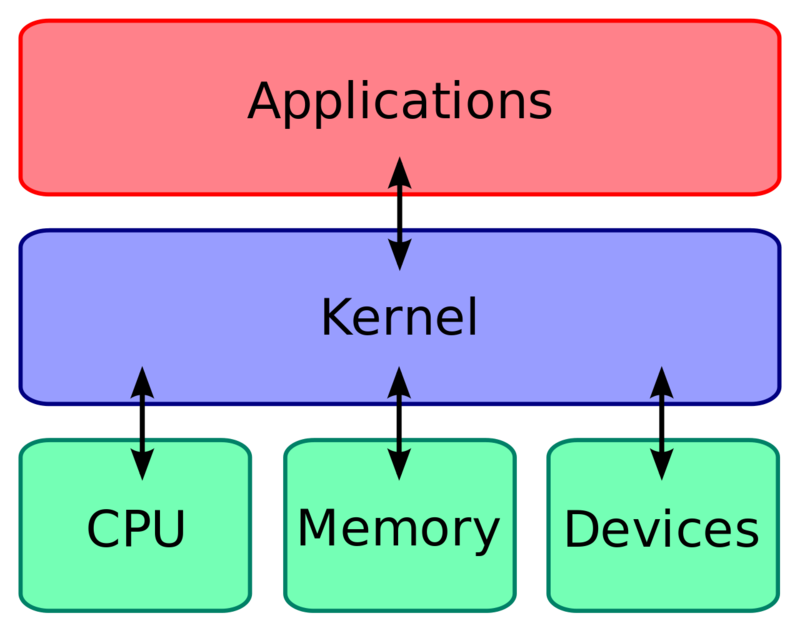 To update the kernel use the below command. Again use the uname -r command to check whether the kernel has been updated or not. We can use the ID to undo the upgrade/ installed packages. Again will check whether the kernel upgrade has been removed or not. Will use same yum option to upgrade/ undo any packages in Linux. 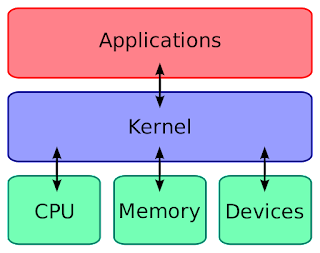 Systemd – Systemd was developed to replace the init system. more efficient loading of services during the boot process.